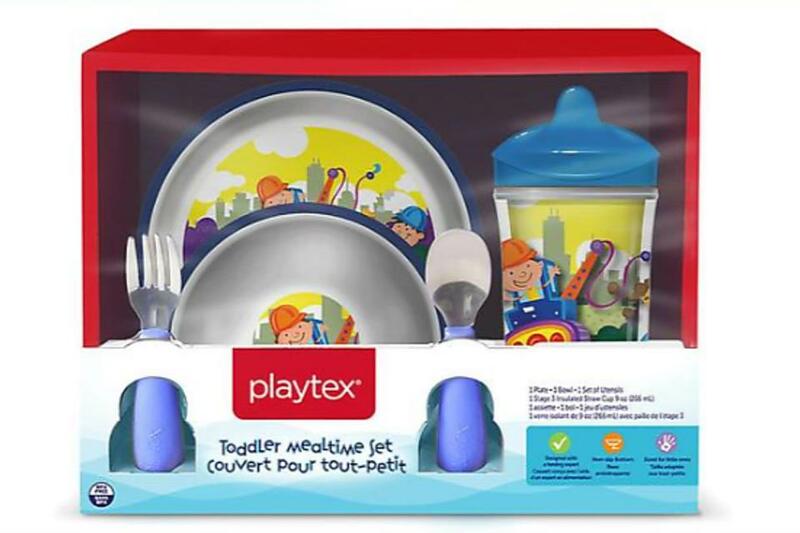 Children's Playtex plates and bowls have been recalled because the clear plastic layer over the graphics can peel or bubble from the surface of the plates and bowls, posing a choking hazard to young children. Playtex has received 372 reports of the clear plastic layer over the graphics bubbling or peeling. The firm has received 11 reports of pieces of the detached clear plastic found in children's mouths, including four reports of choking on a piece of the clear plastic layer. 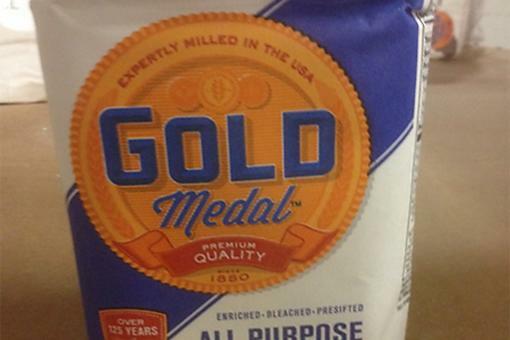 The recall involves about 3.6 million (in addition, about 1.9 million were sold in Canada) plates and bowls. The plates and bowls affected have various printed designs including cars, construction scenes, giraffes, princesses, superheroes and more, and were sold separately and together as sets. 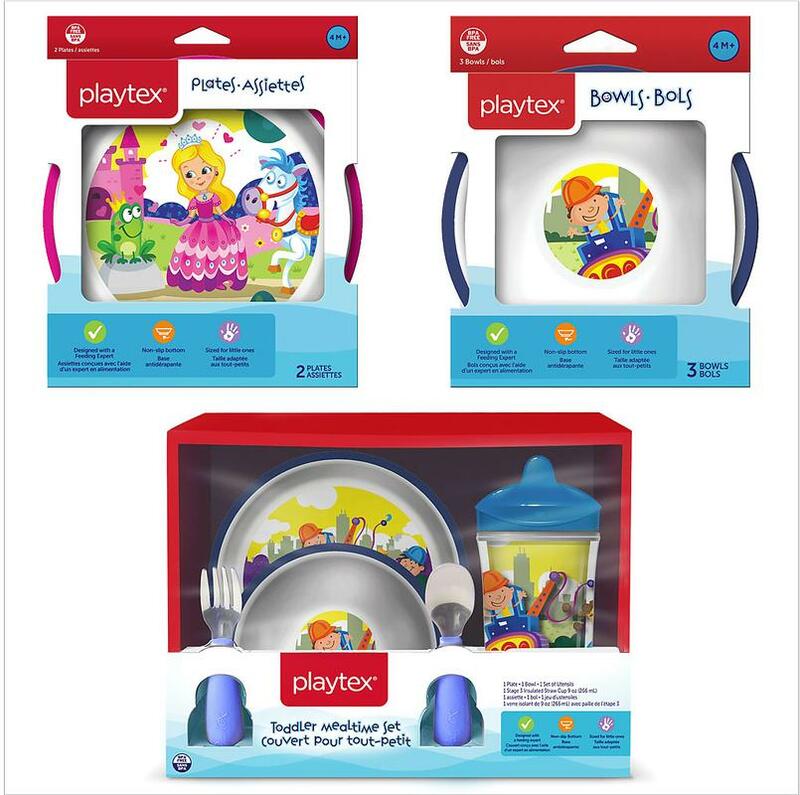 The plates and bowls were sold at Babies"R"Us, Target, Walmart and other stores nationwide and online at Amazon.com from October 2009 through August 2017 for about $2.50 for a single plate or bowl and $15 for a Mealtime set. Consumers should immediately stop using the recalled plates and bowls and take them away from young children. If you own one, contact Playtex for a full refund by calling toll-free at 888-220-2075 from 8 a.m. to 6 p.m. ET Monday through Fridayor or online at PlaytexProducts.com. Oh, my - big recall! 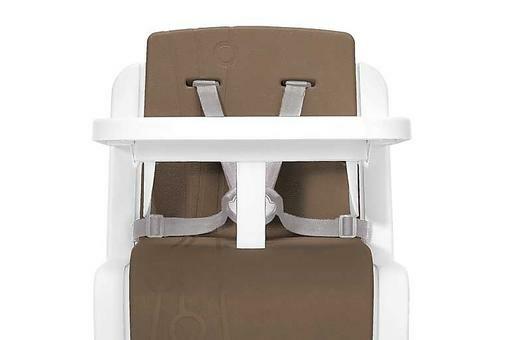 Nuna Baby Essentials Recalls High Chairs Due to Fall Hazard! 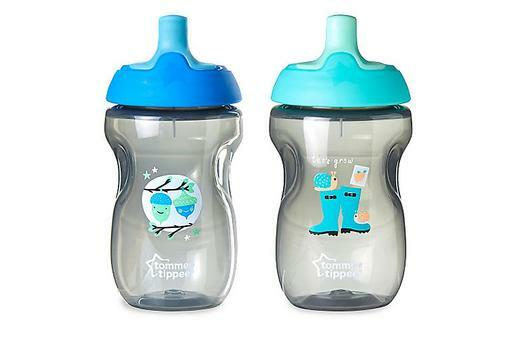 Baby & Toddler Gear Safety Alert: More Than 3 Million Sippy Cups Have Been Recalled! Own One? Find Out! 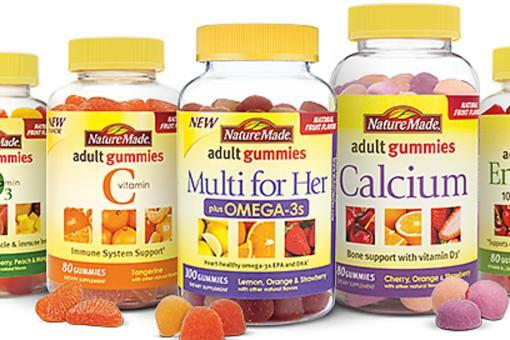 Nature Made Recalls Various Vitamins Due to Possible Contamination!